Physical therapy professionals are constantly confronted with a variety of ethical and moral dilemmas. Their decisions, and even their failures to make decisions, can have long-range effects professionally and personally for providers, patients, healthcare entities, and for society as a whole. 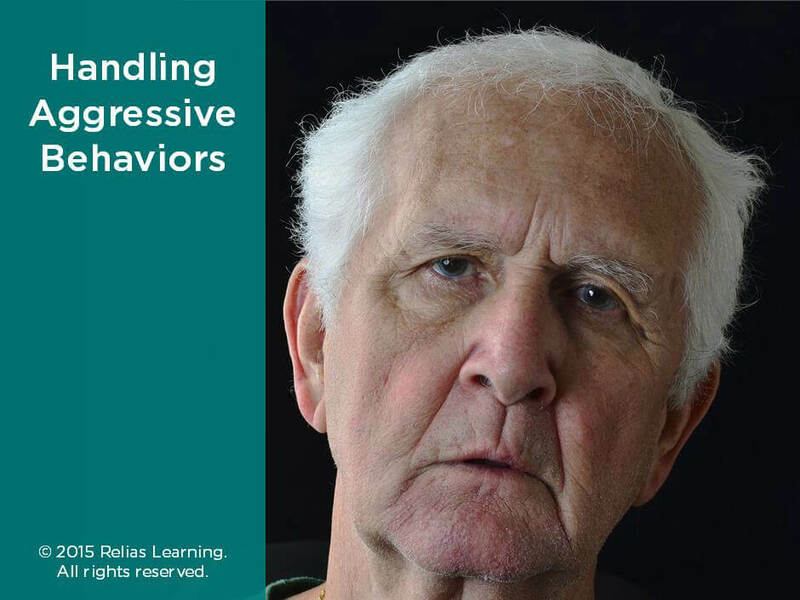 Directed to Texas Physical Therapists (PT) and Physical Therapist Assistants (PTA), this entry-level course will address ethical and moral dilemmas, tackle the decision-making processes, examine the rules and regulations for PT practice in Texas, and posit multiple ethical case studies. 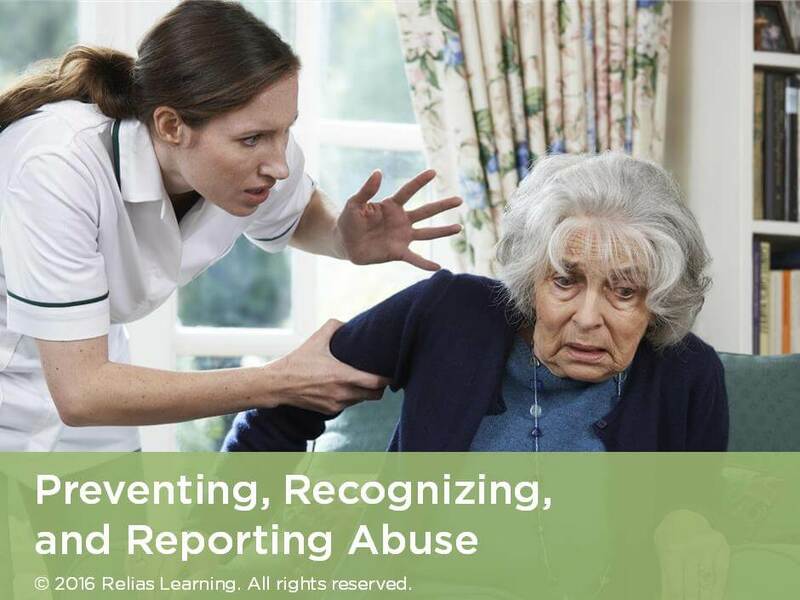 This course is not approved as meeting the ethics and professional requirements for Texas physical therapists or physical therapist assistants. 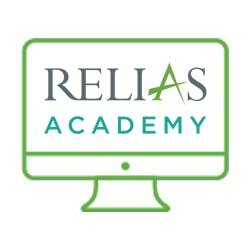 Describe 3 changes in the professional, reimbursement, and legal landscapes that affect PTs and PTAs. Articulate 2 distinctions between morals, ethics, and the law as related to the physical therapy profession. Describe 3 types of advance directives and briefly explain how each is designed to reduce moral, ethical, and legal dilemmas. Describe at least 2 main ethical theories and principles of healthcare ethics as described in the course. Apply elements of the American Physical Therapy Associations Core Ethical documents to 2 case studies to resolve mock ethical dilemmas. 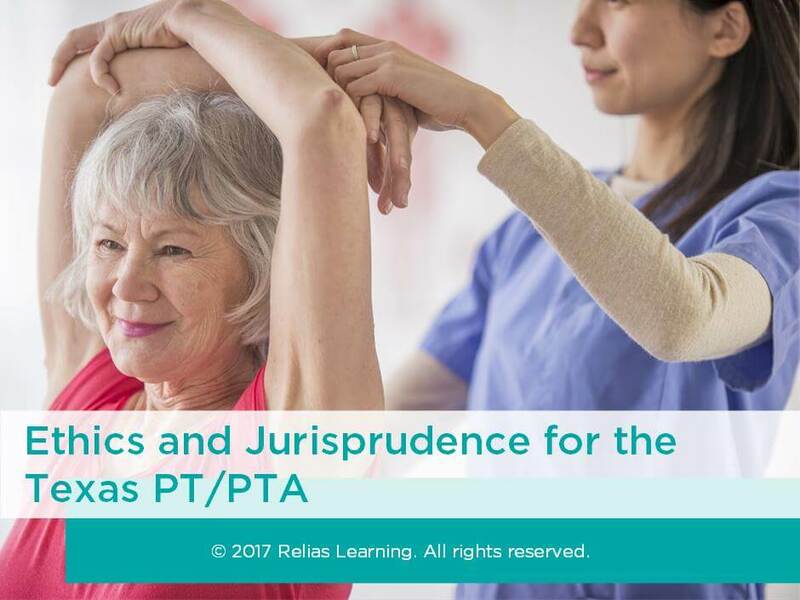 Select the appropriate law, rule, or regulation that governs physical therapy practice in the State of Texas in response to 2 mock scenarios. The target audience for this course is: entry, intermediate, and advanced level Physical Therapists; in the following settings: Rehabilitation Settings.